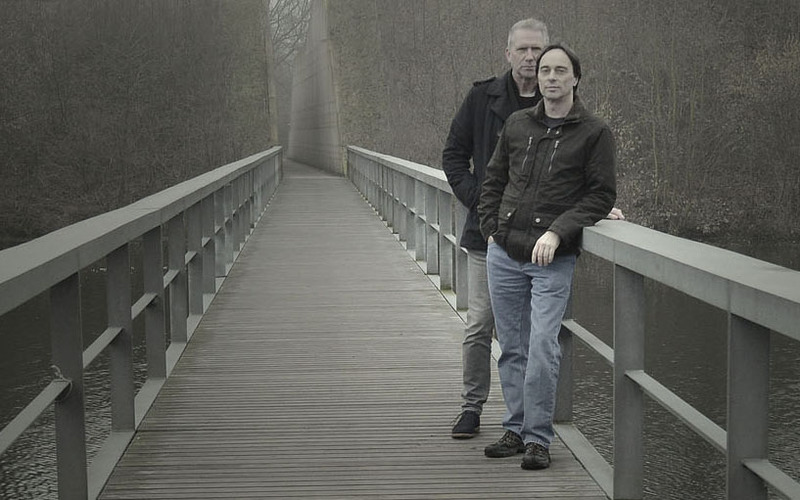 Gert Emmens and Ruud Heij during photo session for the Galaxis album on 2018, 13 January. Gert Emmens and Ruud Heij first met in 1997, both being member of a Dutch club for Electronic Music lovers. It took a number of years before they started to collaborate, in 2003. Recording sessions take place in both of the studio's of Ruud of Gert, but after Gert moved to a smaller place, the sessions mostly are in Ruud's studio in Utrecht Netherlands. 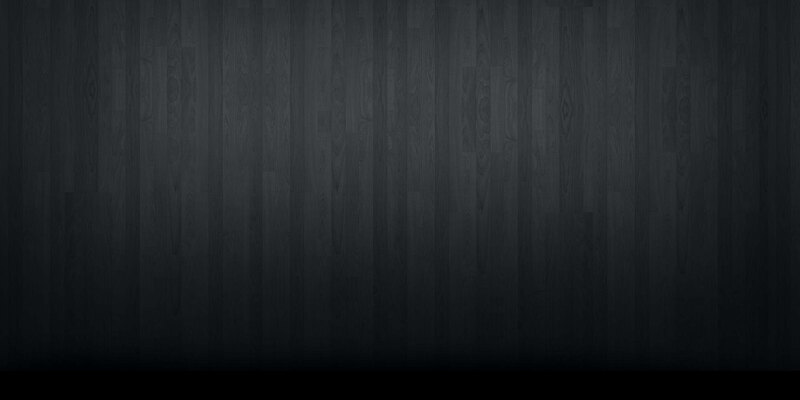 The recordings are based on improvisation. When getting together in the studio, Ruud starts to develop a sequence, using on of his sequencers and the huge Symthesizer.COM modular mostly. While Ruud is doing this, Gert tries some melodies and chordchanges over this sequences. Once the sequence is programmed it is just a matter of pressing the record buttion and they start playing and see what happens. During the recording, Ruud changes the sequences. That ;eads to a basic track. Mostly two or three versions are being recorded. Afterwards, it is mostly Gert, who completes the tracks and mixes and masters them. 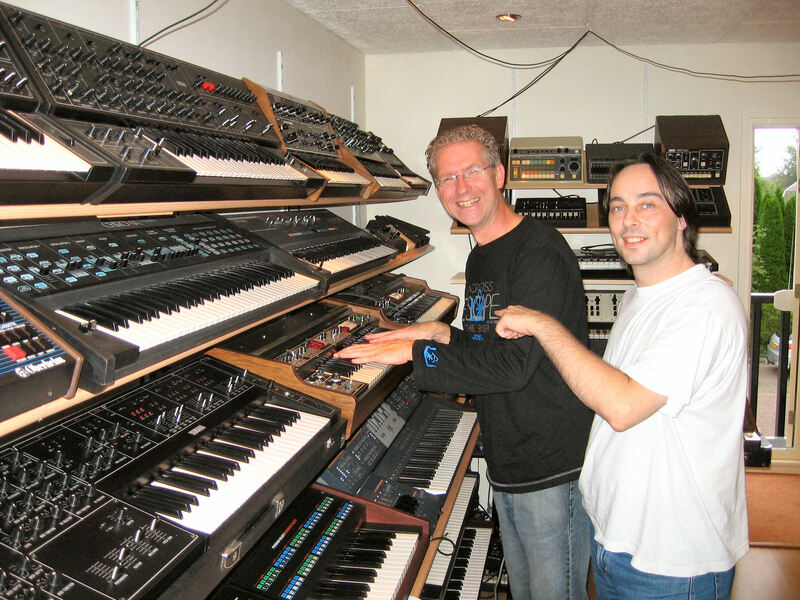 Gert Emmens and Ruud Heij in the synthmuseum of Pierre Steltenpool, 2006.